We could not be more thrilled about this group of 81 LEGACY alumni members who joined us for our inaugural year in 2016. KJ intentionally designed this program to support the bonds and friendships made among fellow KJ Alum while providing the opportunity to be a part of something GRAND! 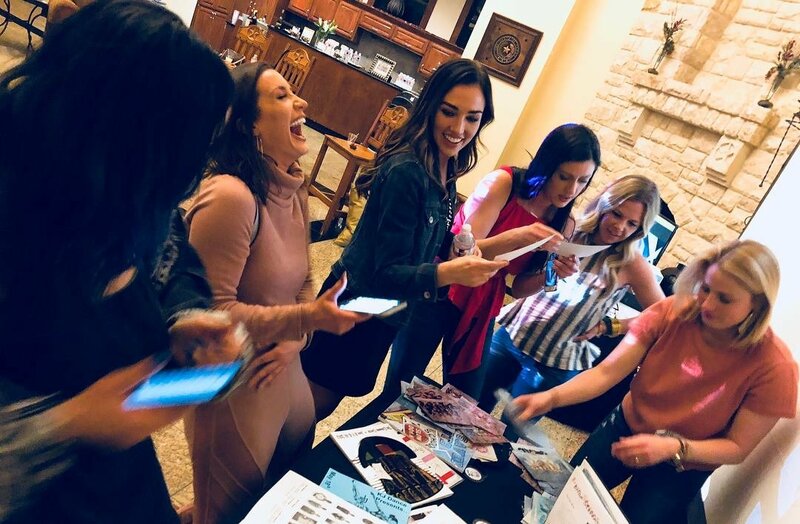 Active members have opened doors to support their KJ family through philanthropy and community. 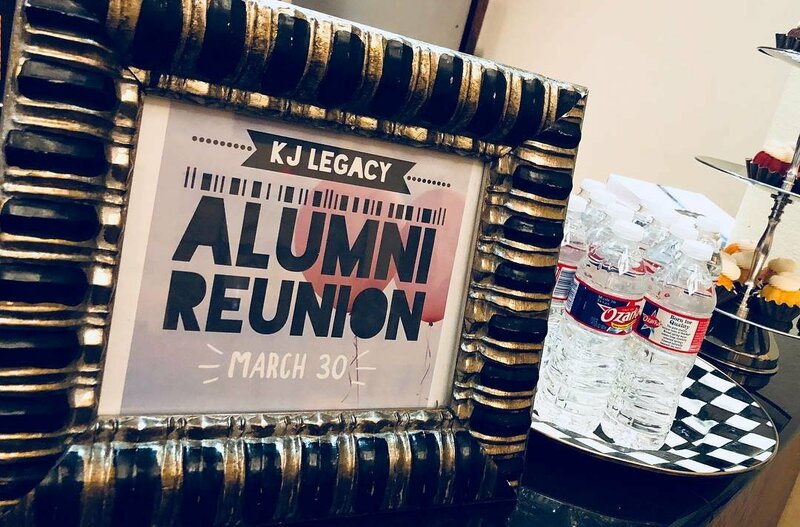 The KJ LEGACY ALUMNI ASSOCIATION represents former students, from the last 3 decades, who trained under the direction of KJ’s founder and director, Kristy Blakeslee. 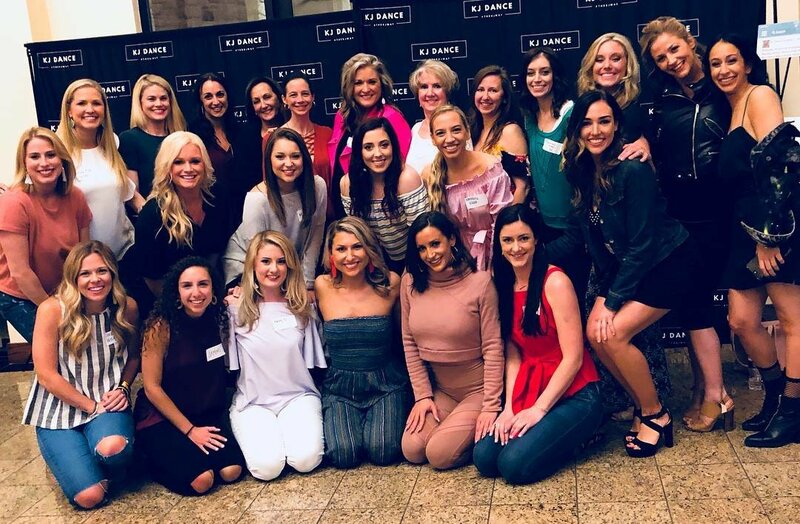 As KJ Dance continues to grow and evolve, the desire to link our alumni dancers together for a common purpose has become an exciting reality. 81 KJ alumni graduates from 1981-2015 have joined this elite group and are excited to support the mission and purpose of the association. The mission of the LEGACY alumni association is to grow as a KJ Family and bridge the generations of KJ dancers together! This association will cultivate growth as we continue to build #thekjway legacy among the past, present, and future dancers of KJ! 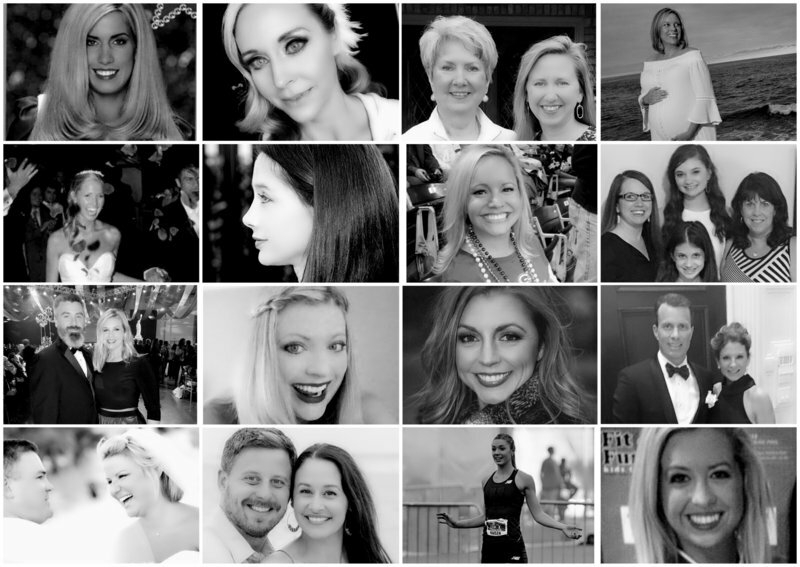 We are so proud of each of our alumni, and are honored to call each one of them one of our own. We look forward to many years of expansion and joy with our members. "KJ Dance is a North Dallas staple of creativity, community and excellence that has been around for decades!" 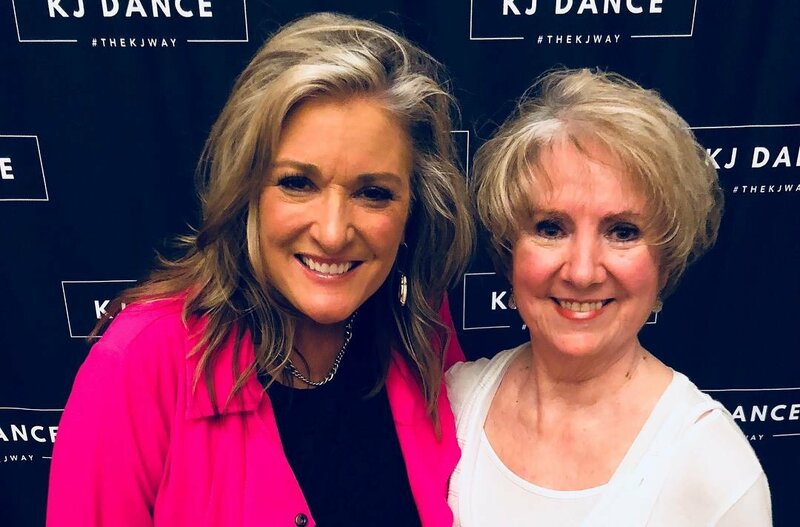 "KJ Dance was a life changer for me. Started dancing pretty late in the game, but Kristy Blakeslee made me fall in love with performing. She gives so much to her students and faculty. It's a no brainer that KJ Dance is a force to be reckoned with. 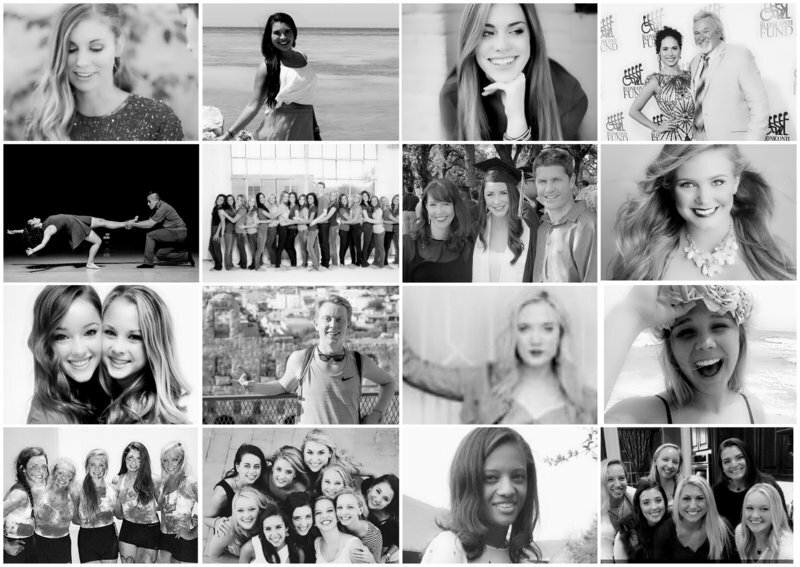 It has incredible teachers from all genres of dance. Teachers that, authentically, love to teach and give back to their students. Here I am almost 20 years later still performing and still teaching. Every time I go back to the studio I learn something new. Kristy has created an safe environment of constant growth and exploration. If you live in Texas you should be going to KJ Dance." 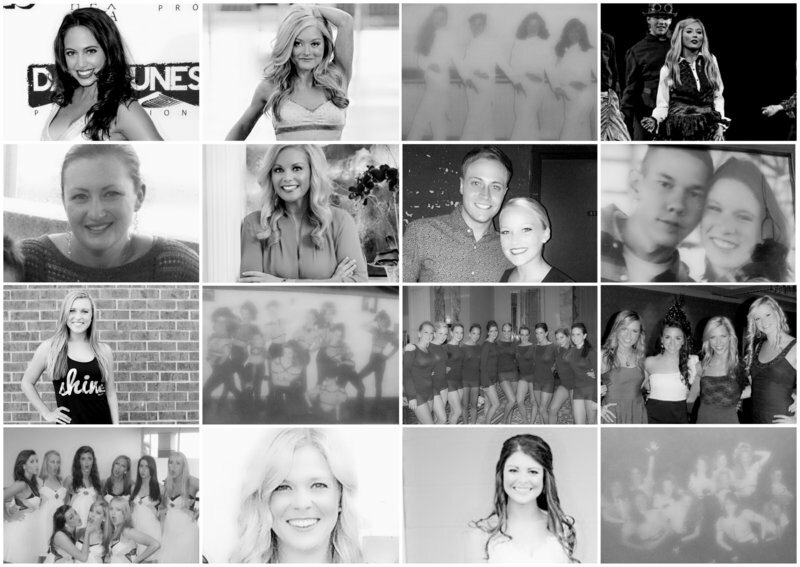 "I grew up dancing at KJ Dance, and the staff and lifelong friends made are like family. Not only do I have some of the fondest memories from my experiences there, but it taught me discipline and confidence that have carried with me today. 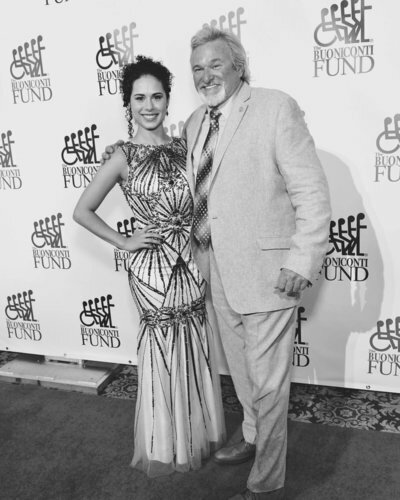 Kristy is an amazing role model for all her students and her passion for what she does is inspiring!" "KJ Dance moves beyond a dance studio and develops dancers to show strong character, competence, and compassion in every aspect of life. Staff members at KJ provide dancers and families with the tools needed for success outside of the dance class by teaching dancers critical skills in the area of social skills, team building/ team work, collaboration, time management, public speaking/performing, personal development, professional development and opportunities to engage with national master teachers, and exposure to a variety of genres of performance arts. 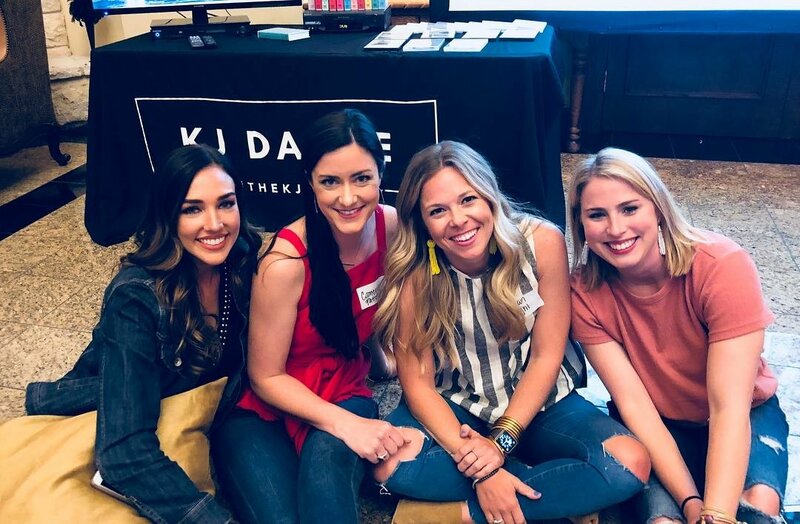 As someone who grew up at KJ, the values and lessons that the KJ staff instilled in me have been invaluable and applicable to all areas of my life, both personally and professionally." "Some of my favorite childhood memories are from dancing at Tap N Toe. I met my best friend in Kristy's company there when I was in the 4th grade. She is still my best friend today. 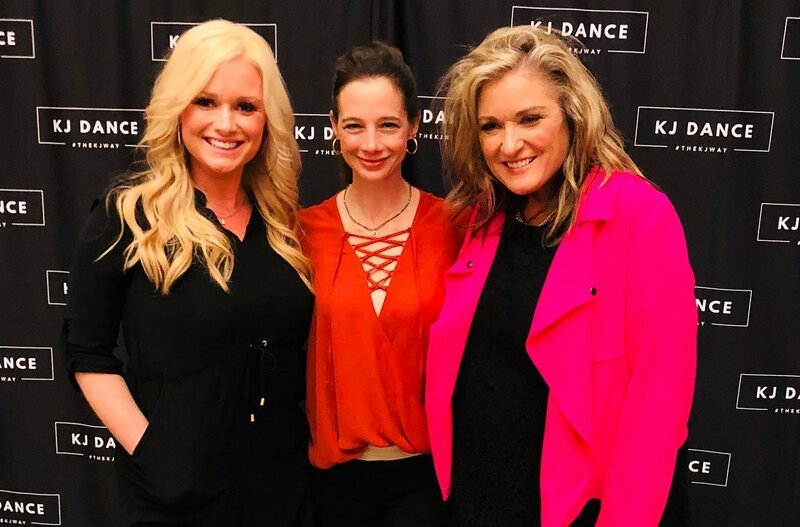 Kristy & her staff teach so much more than dance. 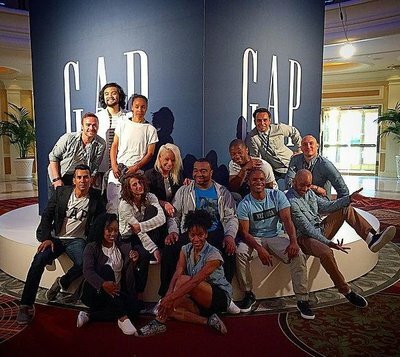 They are so loving & supportive of all of their dancers & families. 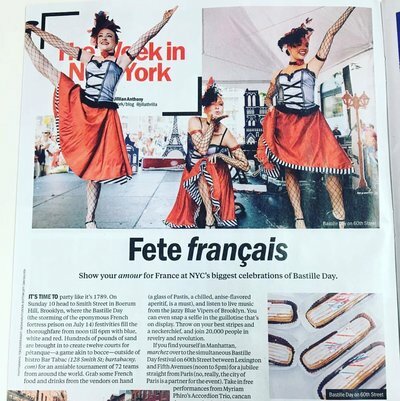 I always recommend KJ to friends looking for a place for their kids to dance." "KJ is the #1 place for a diverse, educational and fun dance education in the DFW area! 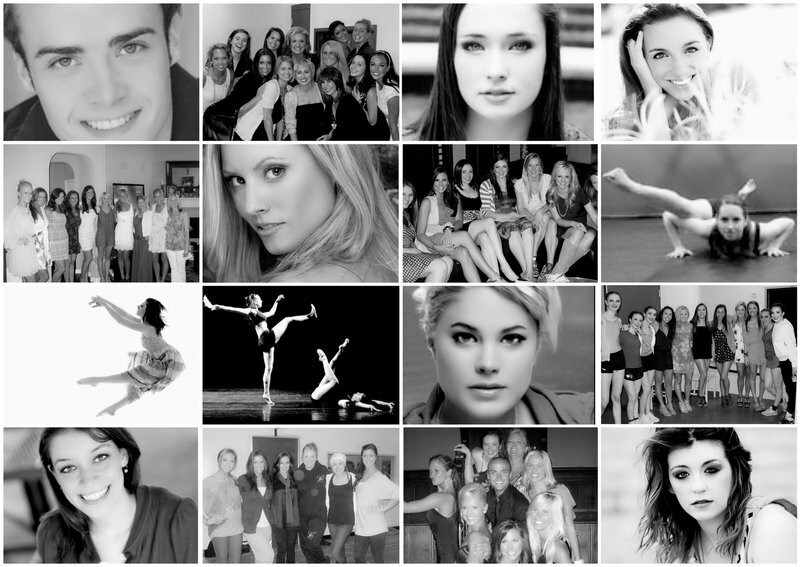 I have taught at studios all around the US and KJ Dance Designs has it all! I am honored to be from such an amazing studio!" "KJ is where I learned to become a strong confident caring passionate and independent woman. 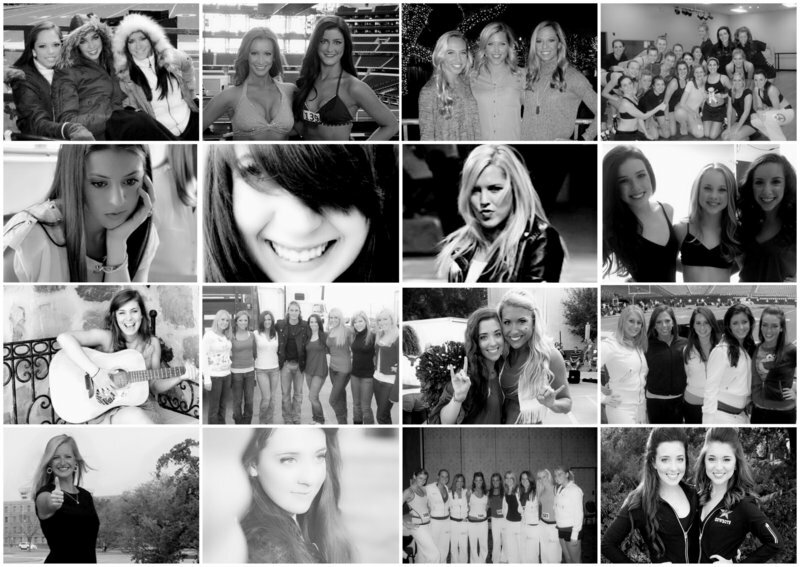 I owe my love of dance community and people to the 10 amazing years growing up at KJ!" "Dancing at KJ was one of the best decisions I've made. 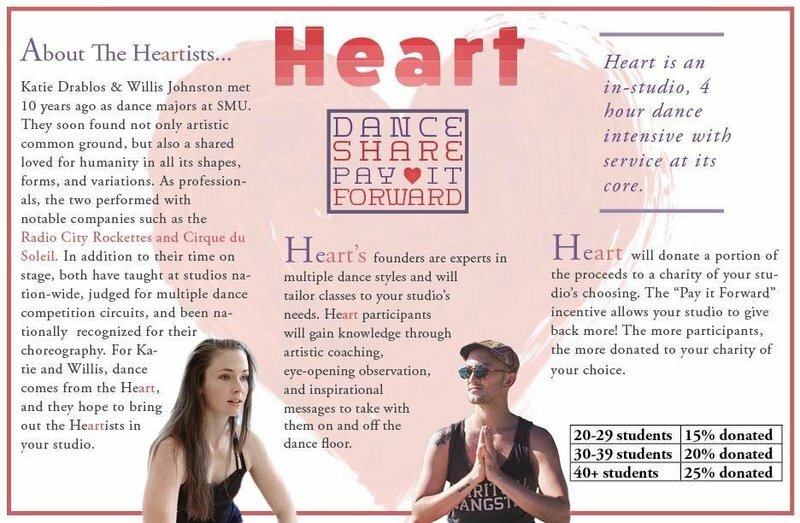 The faculty and lifelong friends shaped me into the person and dancer I am today, and I am forever grateful for the opportunities for growth that KJ provided me." "Dancing at KJ is among the fondest memories in my life! The friendships I made during my time there are timeless! Kristy & all of the teachers at KJ are some of the kindest and most nurturing people you will ever meet! They are blessings to anyone fortunate enough to have them in their lives!" -Natalie Loftin Bell, KJ Legacy Alumni & Founder & Performer in Ladies Liberty Show Troupe, LLC., Zumba teacher and Mommy of 2. "KJ is the reason for where I am today!" "KJ helped to shape me into the Dancer that I am today. I'm so grateful for the lifelong friendships and memories that I made with my time at Kj!" 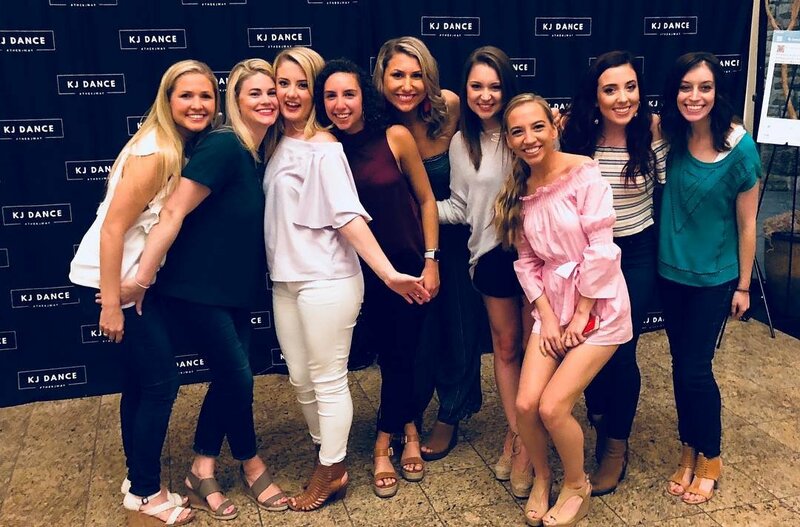 Check out what our very own KJ Alum, Amanda Lennox has to say during her visit with the KJ dancers during the 2017 GIVING GALA! 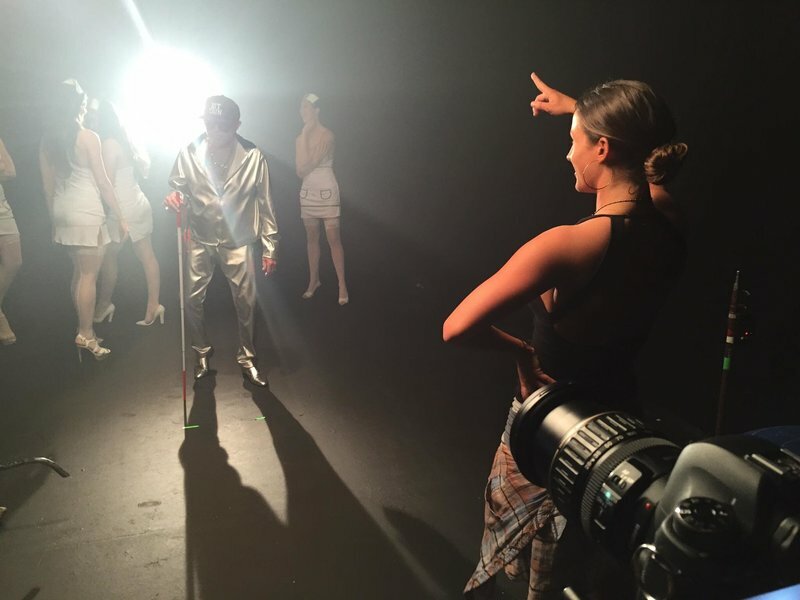 Jenn Karsner, KJ Alum & Founder of The Artist LINC, prepares for a new season of success!